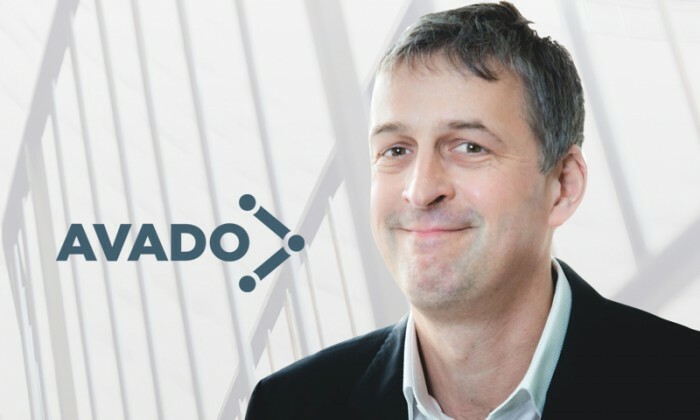 Global digital learning provider Avado has made its debut in Singapore, joining the ranks of other players such as Hyper Island and General Assembly. Partnering with brands such as Google and accrediting bodies such as CIPD, Avado delivers learning platforms and training solutions to clients. The training course provider has worked with the likes of brands such as Mediacorp, WPP, Nestle, HSBC and Sony in the Asia Pacific region. It touts a completion rate of over 80% with 95% of graduates displaying confidence in discussing digital strategy. According to a recent survey done by the course provider, 84% of working professionals saying they were expected to play a role in the digital skills transformation but only 20% knew how to get started. “We gave Avado the challenge to re-imagine our Squared programme in marketing and digital leadership, and create an online version of a face-to-face experience. The learning methodology for Squared Online is simply outstanding. It has allowed thousands of people to follow the course while keeping it immersive, experiential, social and practical. This really transforms behaviours,” Shuvo Saha, director of Google Digital Academy, said. “We have always been passionate about learning that works, and our firm belief is that technology in the right hands can yield great results. You can reach thousands at a time, you can bring peers and experts together, and you can measure and improve everything,” Phil Hullah (pictured), co-founder and CEO of Avado, said. He added that there has been an increase in demand from businesses wanting to connect with the digital world. "For the brand to remain in the forefront of the industry and to continue with its pledge to provide services at the lowest fares ..
After three days of intriguing the Raffles Place working crowd, Volkswagen has revealed that the suited man ‘sitting' on an invisi..
"When it comes to the media, there is growing distrust as people believe media outlets have become highly politicised. "..